I find I need a weekly visit to the hill to sit in the Landrover and radio the night away. 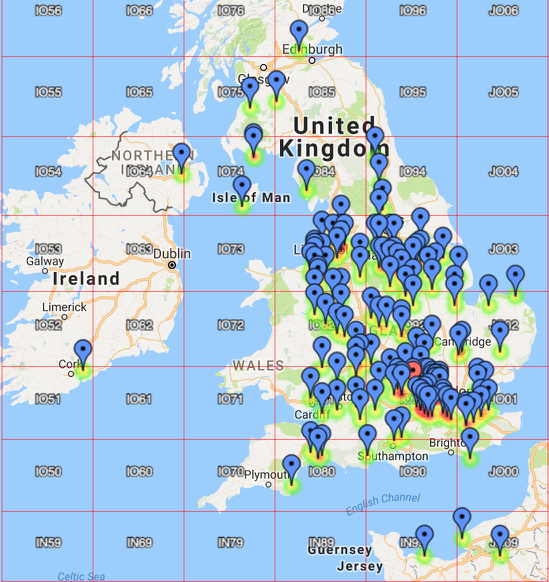 Mind you HF has been a bit better over the last couple of weeks with a few dxpecditions on and the Spanish Miguel Cervantes stations to chase. The 50Mhz UKAC, for one, was incident free. The K3S worked a treat and nothing blew up. I got moaned at for having a big signal - that I thought was the idea of it?